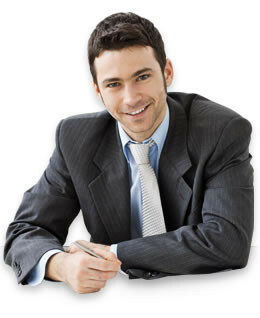 very nice service, price is competitive and reasonable, delivery is fast and on time, I like working with your company. 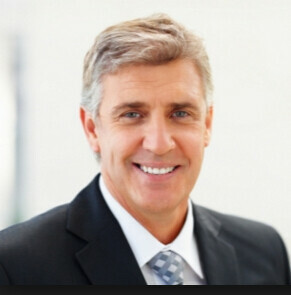 you guys offer very good quality product and quick response on quotes, I am very happy and satisfied. thanks for all your support. 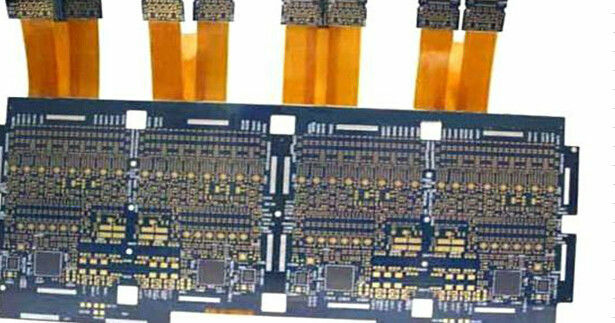 Surface: Immersion Gold, Au thickness: min.2u"
We are a Manufacturer & Supplier Specializing in Double Side PCB, Multi-Layer PCB, F4BK PCB, Ceramic PCB, Rogers PCB, Aluminum PCB. 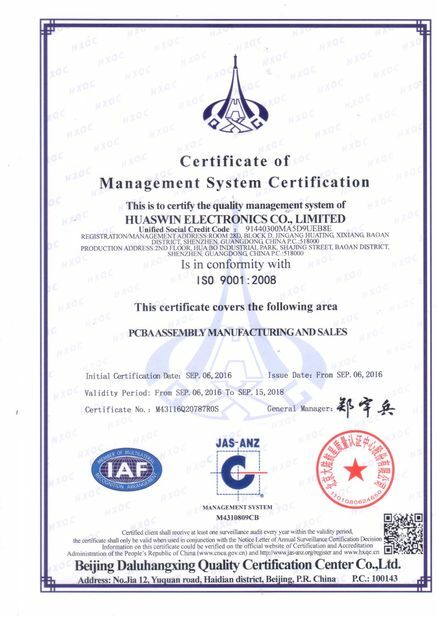 Meanwhile, we provide PCBA ( Assembly) and ODM, OEM service. 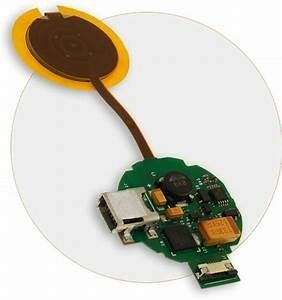 We are specializes in a full SMT and through hole PCBA assembly, obtaining components, building prototype quantities, and testing. 3. We have advanced equipment for through-hole and SMT DIP COB cable assembly. 4. ROHS compliant and lead-free process. 6. High output to guarantee prompt delivery. Q:Is it possible you could offer sample? Q: When will I get the quotation after sent Gerber, BOM and test procedure? 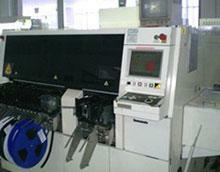 A: Within 6 hours for PCB quotation and around 24-48 hours for PCBA quotation. 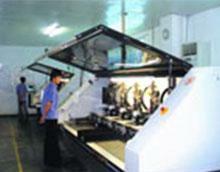 Q: How can I know the process of my PCB production? 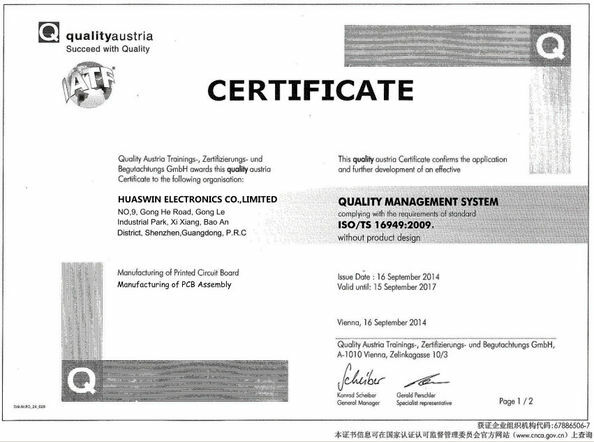 Q: How can I make sure the quality of my PCB? 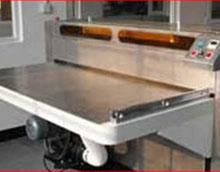 A: We ensure that each piece of PCB products work well before shipping. We'll test all of them according to your test procedure. 1) By DHL, Fedex, UPS, TNT etc. 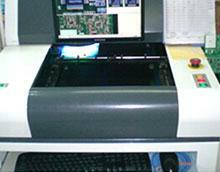 We are good quality supplier of PCB Board Assembly, Turnkey PCB Assembly PCB Assembly Services from China. 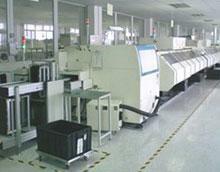 China Good Quality PCB Board Assembly Supplier. Copyright © 2015 - 2019 printedboardassembly.com. All Rights Reserved.